If you do not want to get Rejected, you ought to avoid these Mistakes. There are millions of people from all around the world who come and get settled in UAE. Some of these people come just for the sake of tourism but some of them come and settle as expats. Due to this, the number of people who apply for UAE visas is increasing to a huge extent. Getting a visit or work visa in UAE is not difficult at all. The people only have to fill the applications, attach the necessary documents and submit them. The documents usually needed are the scanned passport copies, invitation letters from the host companies or hosts, the return tickets for tourists and more. A person must check with his travel agent to be on the safe side and to avoid unnecessary problems. Although the process of getting te work or visit visa seems very easy and user-friendly still there comes some situations when the visa gets rejected! People must gain the required knowledge of visa and visa application. This is because refraining from lame mistakes plays a vital role in the wellbeing of the people. Sometimes people carry out some unknown mistakes which make their visit to AE impossible. 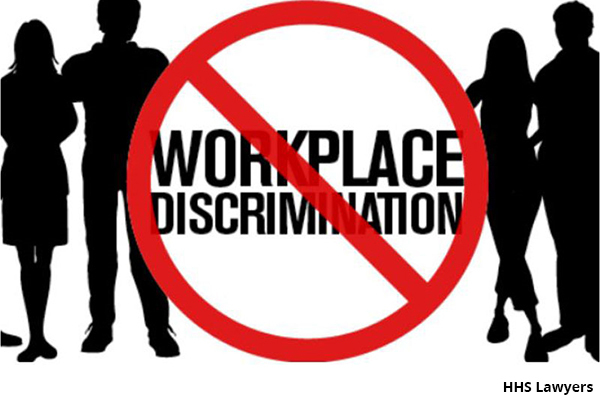 That is why people should take proper UAE labour law legal advice from the legal consultants in Dubai, UAE so that they may get required guidance for visa applications. Sometimes, people leave the UAE without cancelling their previous UAE visa. This creates a lot of problems for them regarding their next visit. In such a situation, people must get the required approvals by the help of pro service providers so that they may go to the immigration department for the clearance of previous residency visas. 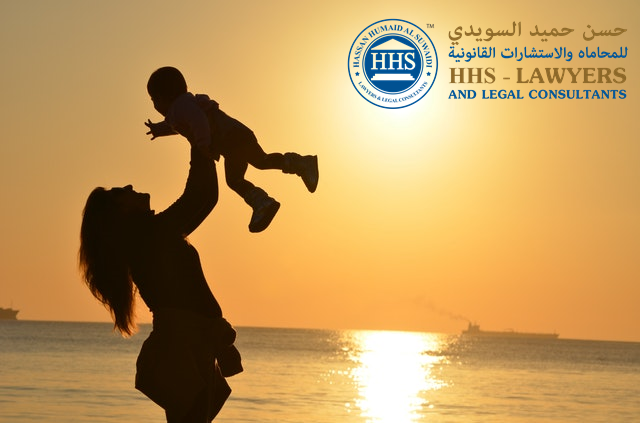 A number of times, people do not consider the importance of legalities in UAE. This is not right. Acting as per the rules and regulations are very important no matter where you go. 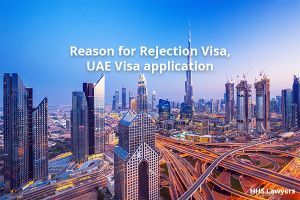 In UAE, if you do not clear your previous residence visa, you will not be able to enter again as your visa application will get rejected in UAE. The UAE immigration department will instantly cancel the visa application of someone who sends or attaches the handwritten passports while applying for the visa in UAE. UAE has very strict rules and regulations. Anyone who doesn’t obey the laws and does any misconduct, he will be punished in one way or the other. People having any type of the previous case of misconduct, fraud or criminal offence. They will face difficulties in getting the visa application. If someone applies for a tourist visa in UAE but doesn’t enter UAE due to some reasons, his visa application will be rejected. In such a situation, a person must contact a pro service provider or a sponsor so that he may clear the previous UAE visa of the tourist by going to the immigration department. Sometimes the applicants apply for visas but their visa applications get rejected because they apply for an employment visa through a company but do not enter the company. In such a case, the person still needs to count on pro services because such a service provider will first clear the previous employment visa through the immigration department and then the person will be free to apply for UAE visa. While filling the application form, a person must not omit any type of mistakes including that of typo errors, passport number issues and more. This is because a person will have to face delays in getting the visa approvals for his application might get rejected as well. Photos on the passport copies should not be blurred while applying for the UAE immigration system (online). This may lead to the delay or rejection of the visa application. The laws regarding visa applications keep on changing in UAE. That is why a person must check them out before applying for any type of UAE visa. Each and everything should be carried out with proper care. Because a minor mistake can lead to the delay or rejection of the visa. So, better be safe than sorry. Also Interested to read: Can You Make an Appeal to Enter the UAE Again After Being Deported? For legal consultancy services in UAE, HHS labour lawyers in Dubai is the best labour law firms in Dubai, Sharjah, Abu Dhabi best ever option. They have the PRO agents who are very well at dealing with visa applications and problems associated with them. All you need is to consult them whenever he or she is facing any issue regarding visa application. 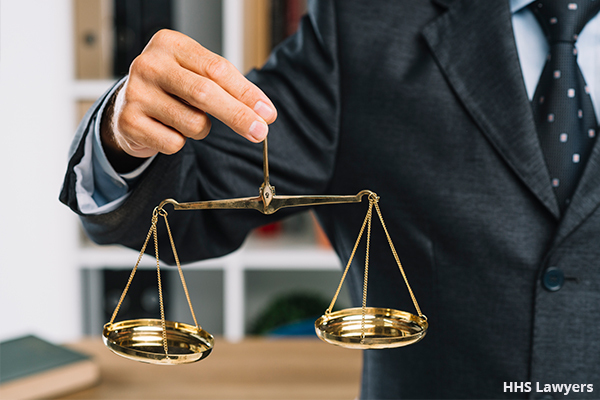 Dubai Lawyers would not only guide you but also assist you throughout the journey.